Be a civic champion! Sign up to receive periodic news and information about GenerationNation! 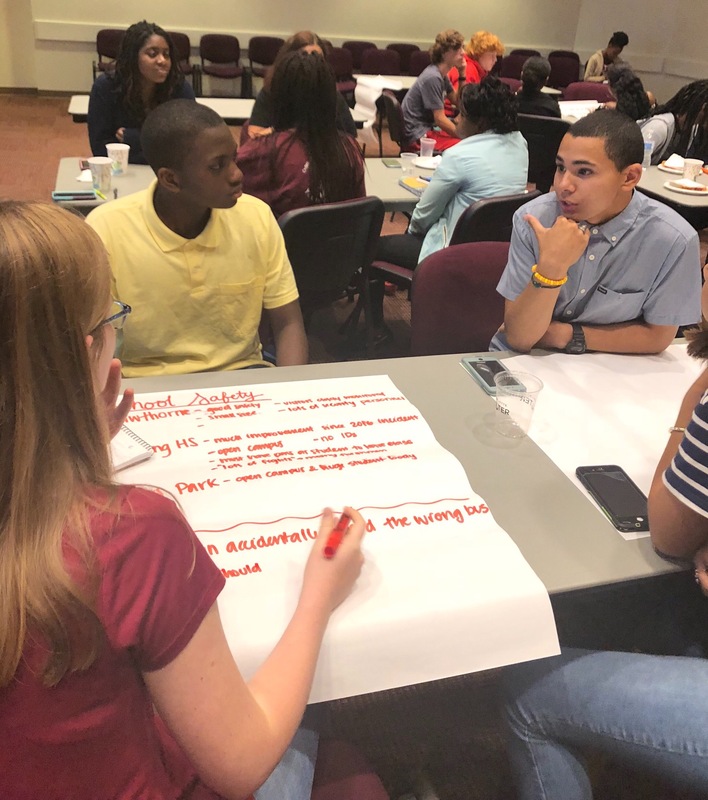 See students in action, find out about programs, curriculum, and upcoming civic learning opportunities, and connect to ways you can help to develop a new generation of civic leaders.